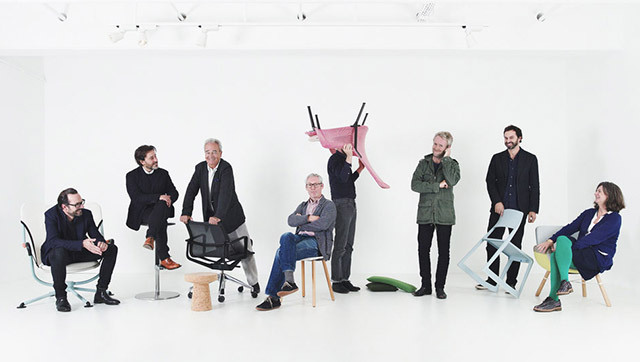 A Film about Vitra is a short film about one of the most iconic and influential design companies in the world. A family business for eighty years, Vitra believes in lasting relationships with customers, employees and designers, durable products, sustainable growth and the power of good design. Vitra is also known for initiatives like the Vitra Campus and the Vitra Design Museum, a place that showcases a design collection with works by the most important architects and industrial designers. This entry was posted in Design, Design Film, Furniture, Industrial Design on by .